Formerly known as Double D Gymnastics, Garnet Valley Gymnastics has operated since 1980. As a business, we focus on building life long learners. We believe that acquiring a healthy learning attitude is far more important than mastery of specific skills. Our carefully designed curriculum is exactly what children need most during these formative years. That is why we invest in recreational gymnastics as opposed to competitive. With an emphasis on FUN, our teachers are able to challenge their students to "do their best." This develops life long learners and provides skills that will carry them through life's challenges. 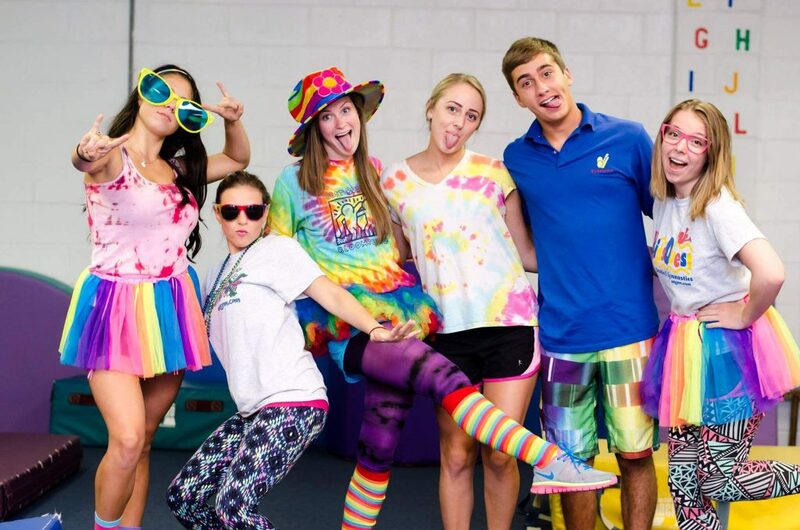 We set out to build not only strong, healthy, and confident gymnasts, but also people. This is why we exist. Each one of our 20+ coaches is well trained and able to offer a variety of teaching and coaching levels from general group sessions to personalized individual attention.